Updated kitchen – The kitchen is almost always the heart of the home, so it’s no surprise that kitchen renovations consistently provide the best return on your renovation investment. If payback is important to you, keep the project in line with the style and quality of the rest of the house and neighbourhood. A sparkly bathroom – Bathroom renovations are also very reliable when it comes to boosting the overall value of your home. Fresh painting – Whether it’s inside or outside, a fresh coat of paint can work wonders on the overall impression of your home. If you are looking to sell, choose neutrals that have wide-ranging market appeal. Focus on decor – Updating lighting and plumbing fixtures, counter tops, and replacing worn flooring or refinishing hardwood floors are also definite ROI winners. 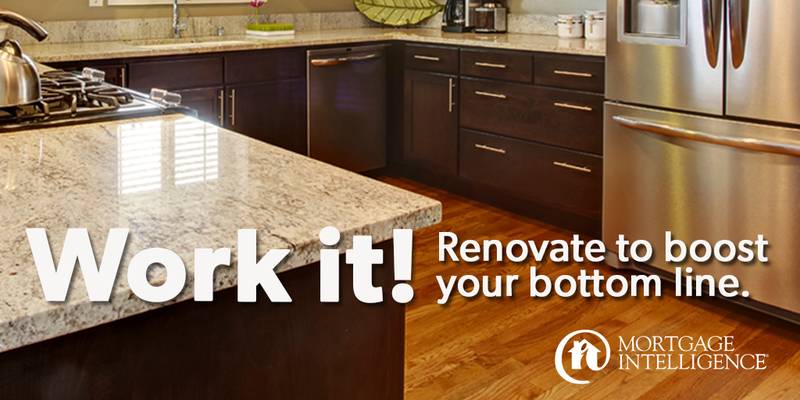 If you’re thinking renovation, let’s talk. The experts at MiMortgage.ca can help you finance your reno so you can maximize you’re your bottom line and personal home enjoyment. If you’re buying and planning immediate renovations, we can bundle the cost of your planned renos right into your mortgage: so instead of sky-high credit card and line of credit bills, you’ll have your mortgage and renovations looked after in one easy monthly payment. Cameron and Chloe are both employed and residing in Durham region. Cameron’s two children from his previous relationship are living with the couple. Shortly after the couple got together, Chloe’s parents and brother, turned to the couple for support and ended up residing with them. During this time, Chloe was injured at work and was unable to care for her parents. Further as a result of Chloe being off work, the couple were behind on their mortgage and utility payments. They filed for a consumer proposal but were unable to maintain payments. In addition, their home was going in to power of sale. We were able to obtain financing through a private lender. In one year, we should be able to take them to an equity lender and obtain lower interest rates. 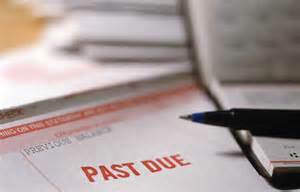 Interest only payments will enable the couple to get financially back on track and re-establish their credit. Categories: Homeownership, Interest rates, Maintaining Good Credit, Mortgage Brokers, Refinancing Mortgages, Uncategorized | Permalink. 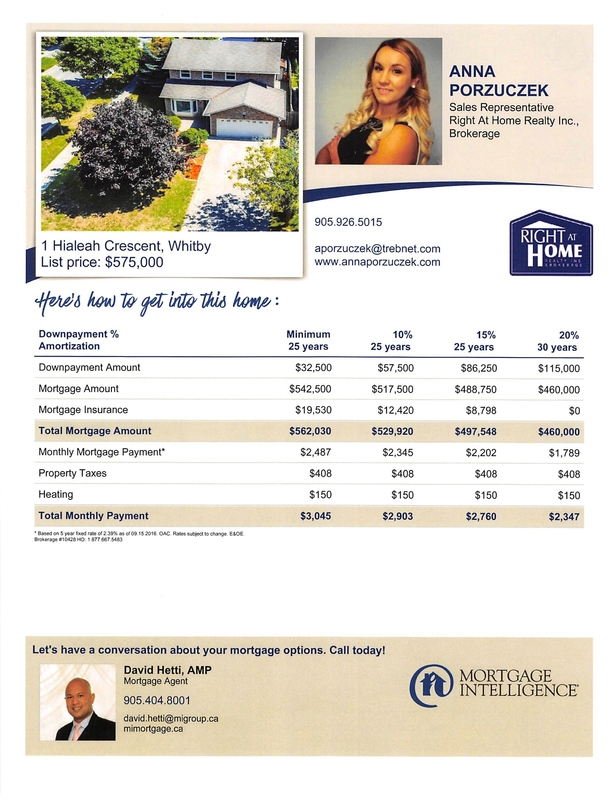 Open house at 1 Hialeah Crescent, Whitby on September 17 & 18, 2016, 2-4 pm. Drop by and checkout this great property. Let Anna know that you saw our post! ﻿﻿Bruised or poor credit holding you back from homeownership? 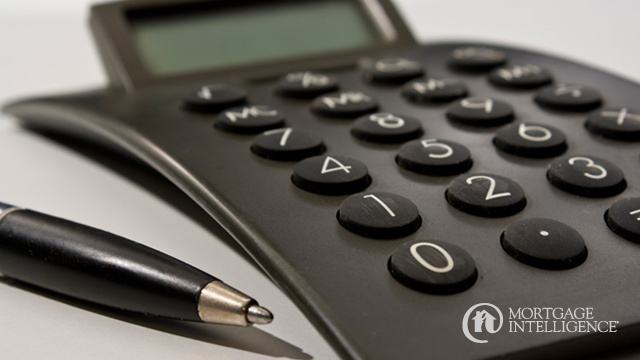 Closing costs could include both lender & broker fees. We can assess your situation and present you with solutions based on your financial needs. Contact the team at MiMortgage.ca to speak an expert now. It’s September, sharpen your pencils! It’s September and as green start to turn to gold, we return refreshed to the rhythm of our daily routines. That’s our seasonal cue… and Autumn is the perfect time to “get back to business” with a fresh look at your finances. It could be that you spent a little extra on that summer vacation, or what was supposed be a simple home reno job, grew in to a much larger project than you had anticipated… That’s okay. Get out your calculator and get back on track. Mortgage rates have hovered around historic lows for longer than anyone thought they would or could. That’s created a golden opportunity for Canadian homeowners. In fact, the right mortgage can build your wealth… and save you thousands of dollars. If your’re thinking about a cottage or an investment property? Wondering if it’s the right time to expand your space… or find a new one? Looking at ways to reduce your debt? Talk to the team at MiMortgage.ca. We’ll provide a free, no-obligation review of your situation – wherever you are in your current mortgage journey.